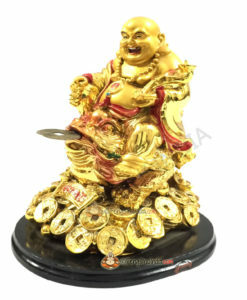 Buy Genuine & Energized Feng Shui Coins to attract wealth and luxury in your life. 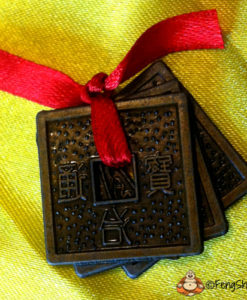 The use of Chinese coins in feng shui is usually for money and to symbolize wealth. 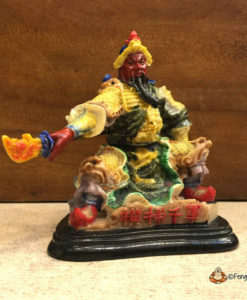 But there is also another very common use and it is that they are used as protection and a good luck cure. 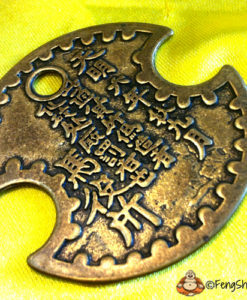 To make use of these Chinese coins you should of course place them in the money area of your home and office.